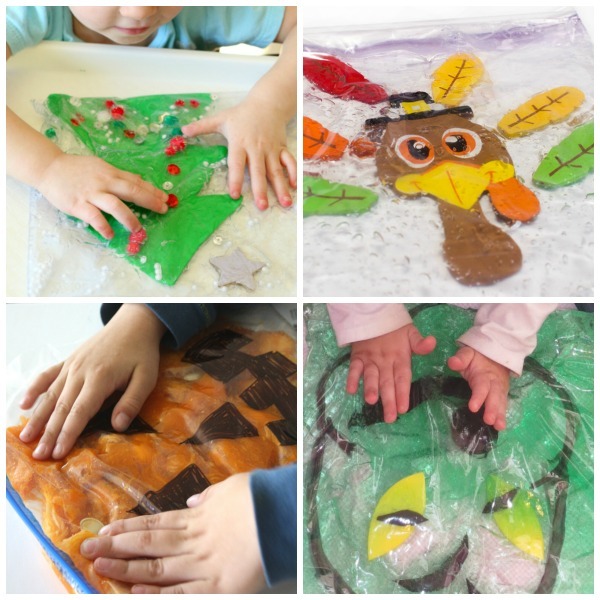 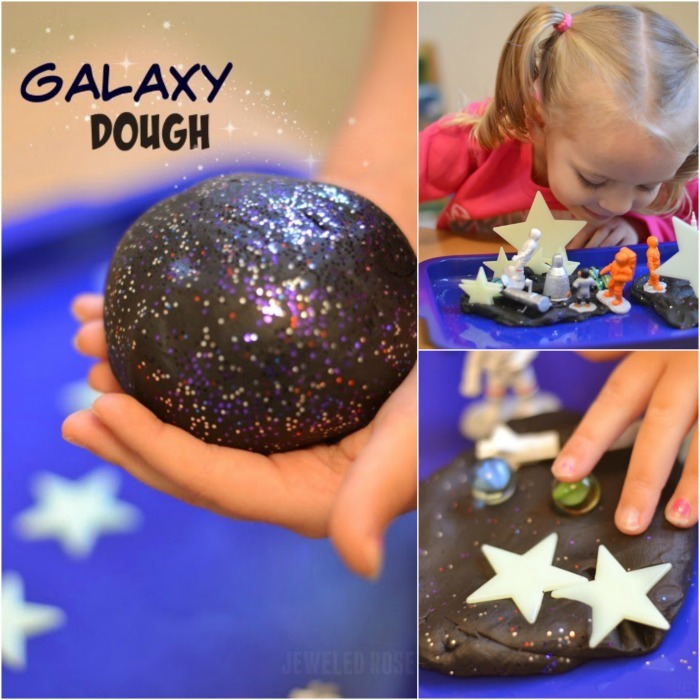 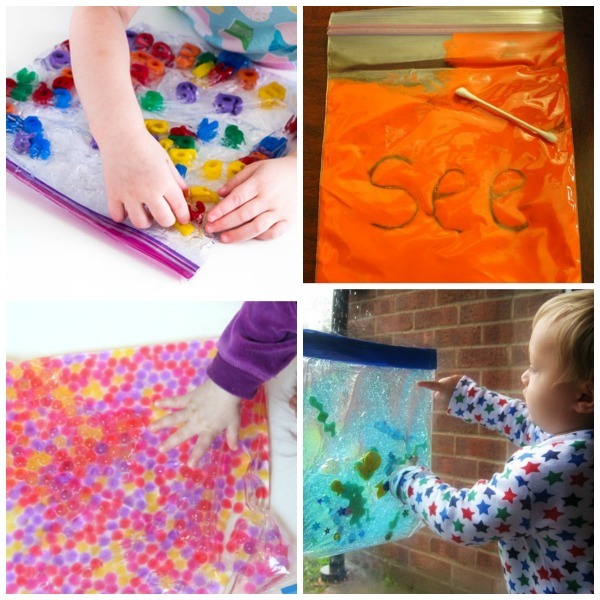 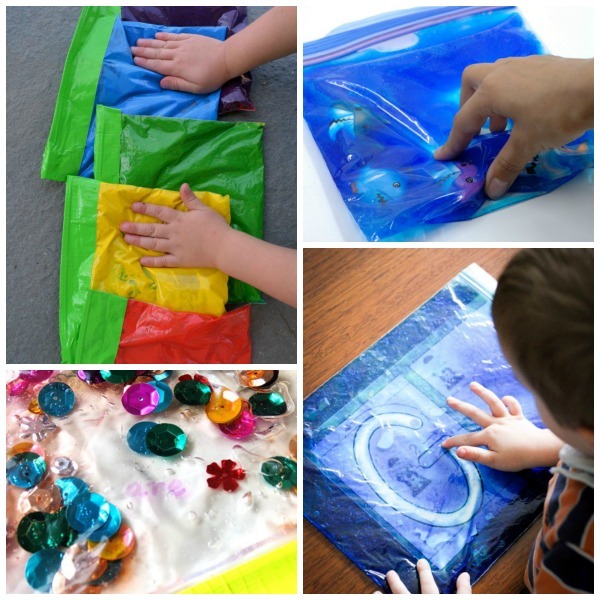 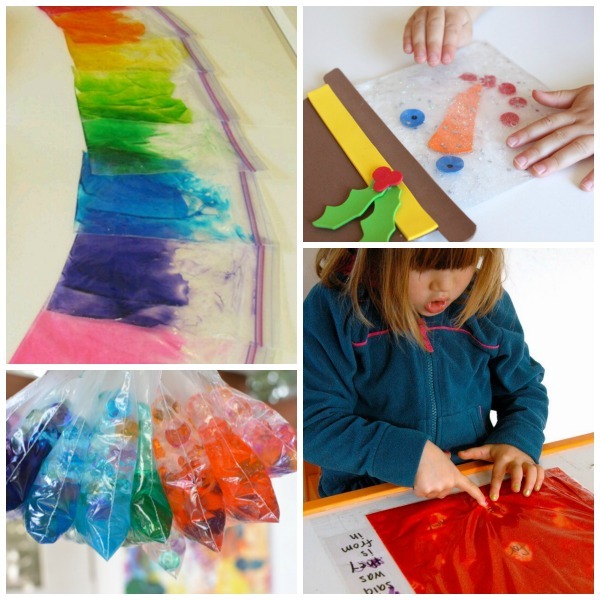 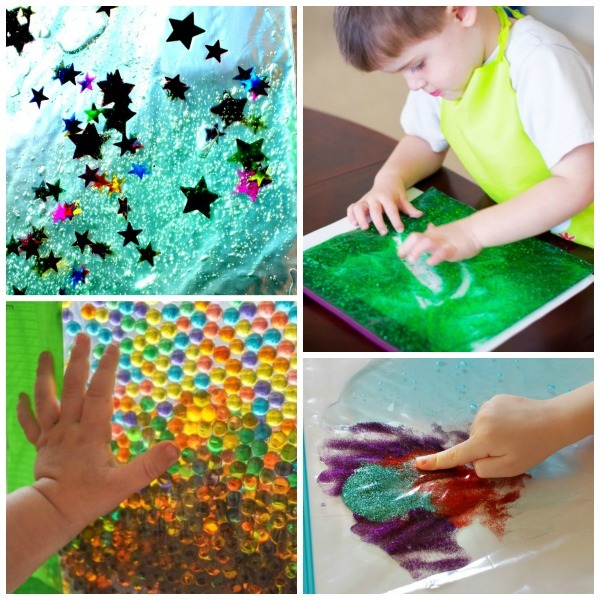 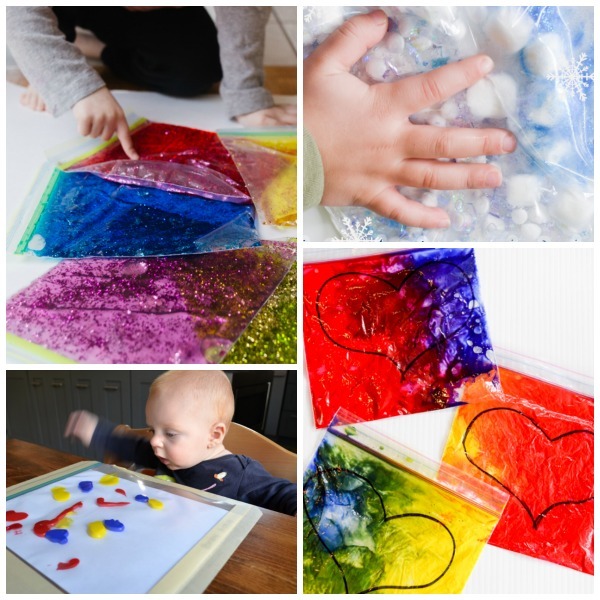 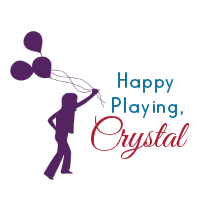 Sensory bags are a great way for children to play & explore without getting messy. 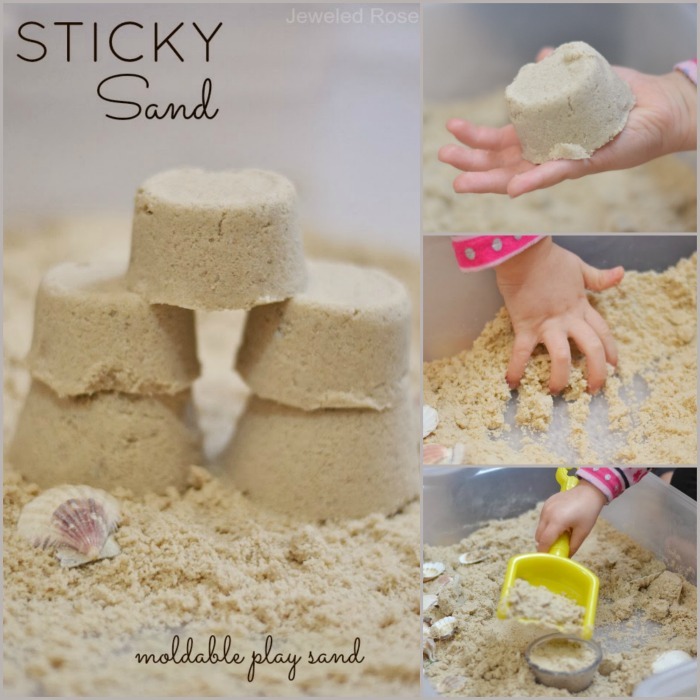 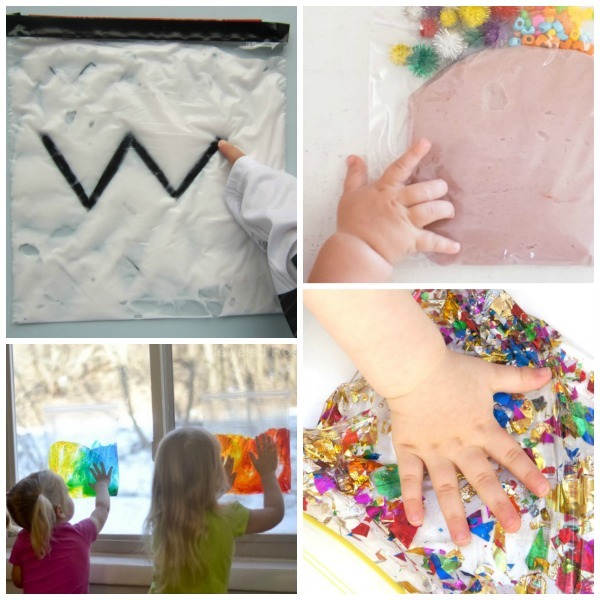 They also allow little ones still in the mouthing stage to explore a variety of materials safely. 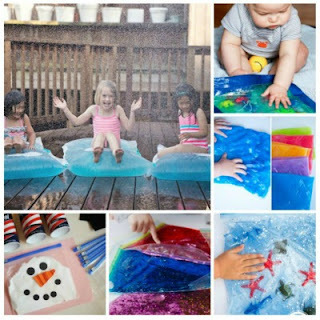 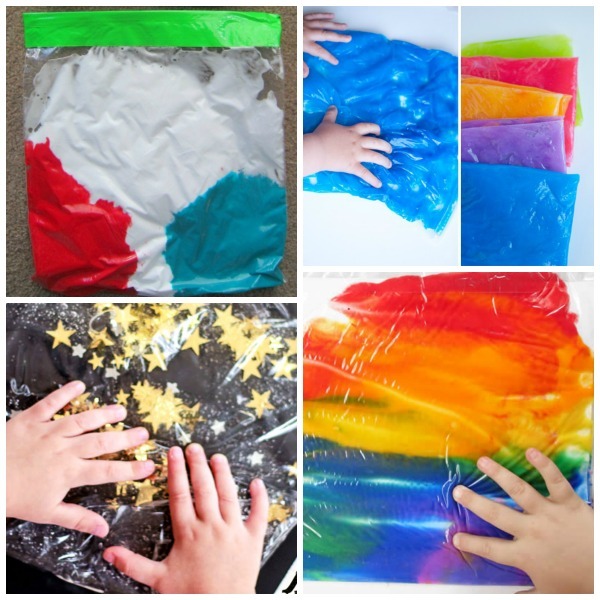 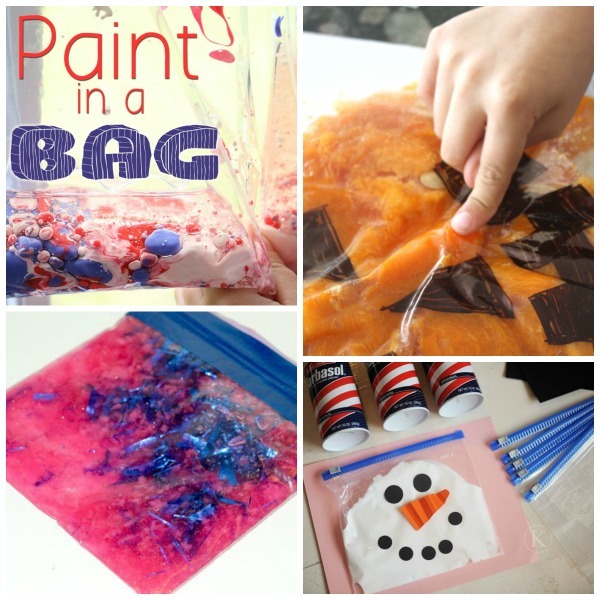 Sensory bags cost pennies to make, and they make a great boredom buster on a long, rainy day! 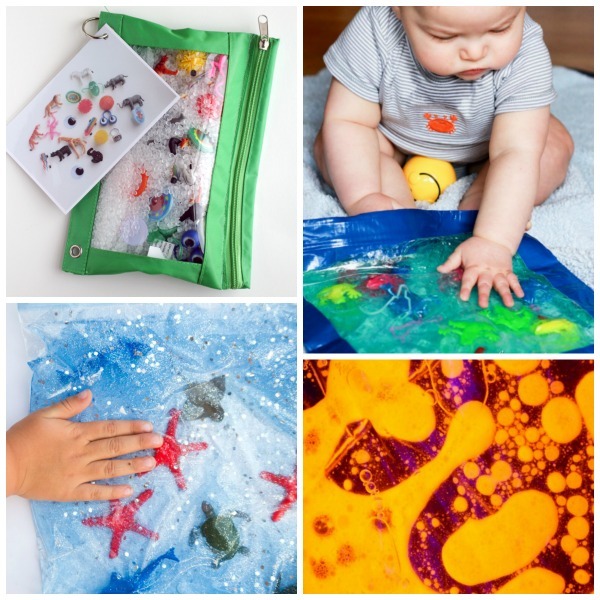 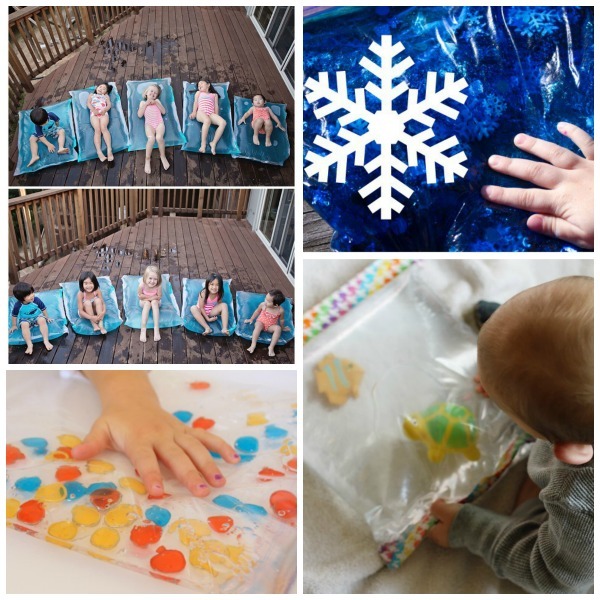 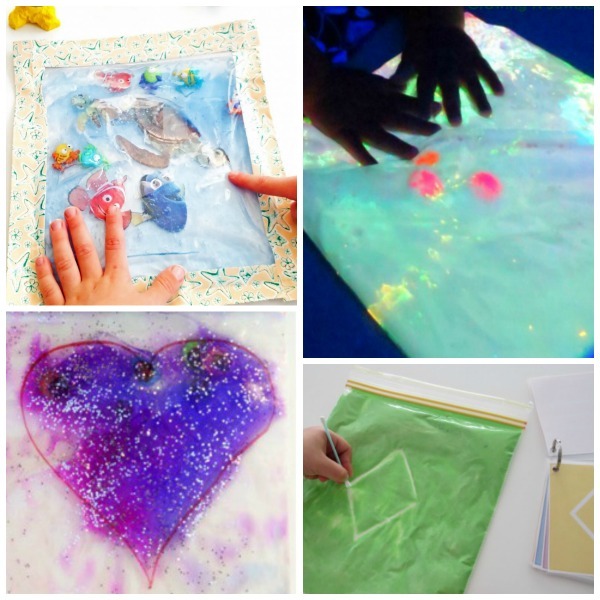 Here are 50 sensory bags for kids that your littles will love!